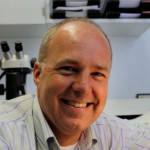 Hanco has been leading the Netherlands Gemological Laboratory for 22 years and holds a PhD in Geology. He won the “best article award” with the Gemological Institute of America’s publication (Gems & Gemology) and undertakes regular field trips to gemological hotspots. 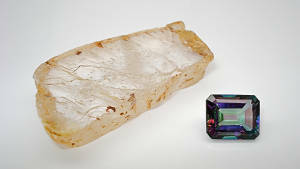 He furthermore is the curator for the gem and mineral collection of Holland’s largest Natural History Museum, Naturalis in Leiden. Hanco holds many committee and subcommittee positions with the large international jewelry (CIBJO) and gemological organizations.